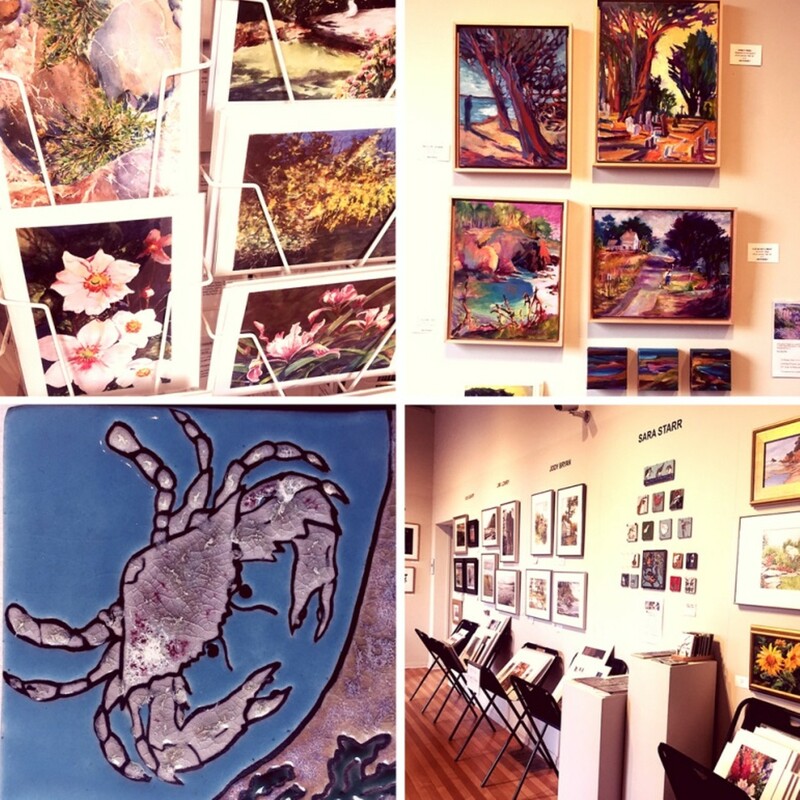 Find the perfect gift for everyone on your list at the Humboldt Artist Gallery Holiday Sale! Shoppers can peruse a wide variety of fine art, gifts, and crafts including ceramics, jewelry, photography, fine art prints, cards, and original paintings by local artists. Prices start at just $5, so everyone will be able to find something, no matter what their budget is! Artists selling gifts at the Humboldt Artist Gallery Holiday Sale include Vicki Barry, Julia Bednar, Jody Bryan, Jim Lowry, Paul Rickard, Patricia Sundgren-Smith, Sara Starr, Kim Reid, Jan Ramsey, Barbara Wright and Sanford Pyron .